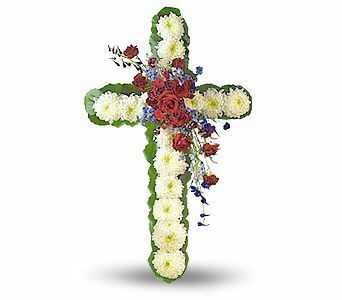 Mr. Perry Sanders, 83, of Tocowa passed away on Monday, April 8, 2019, at his home. Mr. Sanders was born on July 1, 1935 in Tocowa to The Late Nettie McDowell Sanders and Ned Sanders. He was a retired mechanic from the hosiery mill who loved hunting and fishing. He was an avid gardener and was very active in animal rescue taking care of homeless animals. He was a member of Shiloh Methodist Church and a loving husband, father, and honorary grandfather. He will certainly be missed by all who knew and loved him. Mr. Sanders leaves behind his loving family which includes his wife of 62 years, Wanda Tims Sanders; one daughter, Gayle Sanders; one honorary daughter, Leanne Pierce, all of Tocowa; and five honorary grandchildren, Nicholas Brower, Colby Shankle, Bridgette Anderson, Heather Anderson, and Maci Halstead. He was preceded in death by his parents; his brother, Floyd Sanders; and his sister, Dorothy Jean Onkst. Funeral services will be held on Wednesday, April 10, 2019, at 2pm in the chapel of Dickins Funeral Home. Visitation will be held in the funeral home on Wednesday from 12pm until service time at 2pm. A private interment will be held at Shiloh Cemetery. In lieu of flowers, memorial contributions may be made to Shiloh Cemetery Fund.